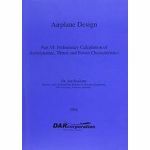 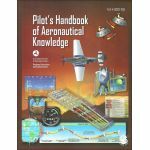 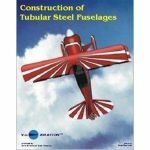 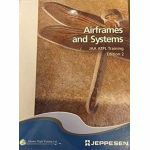 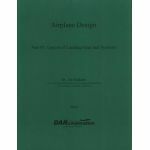 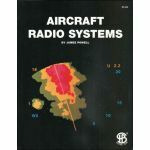 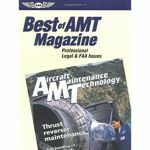 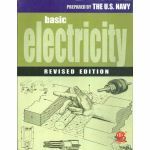 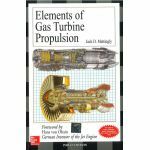 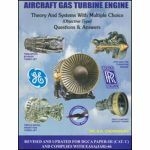 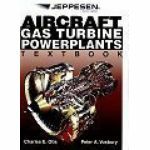 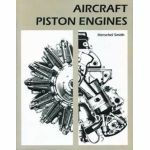 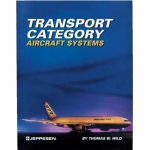 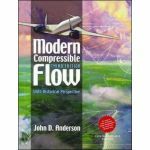 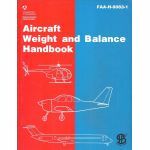 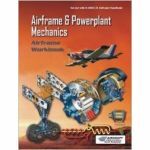 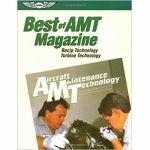 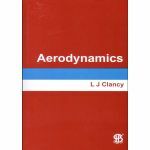 This book provides an introduction to the fundamental principles of automatic flight for fixed and rotary wing aircraft. 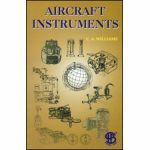 Representative types of aircraft (UK and US) are used to show how these principles are applied in their systems. 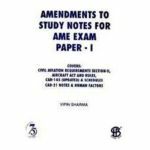 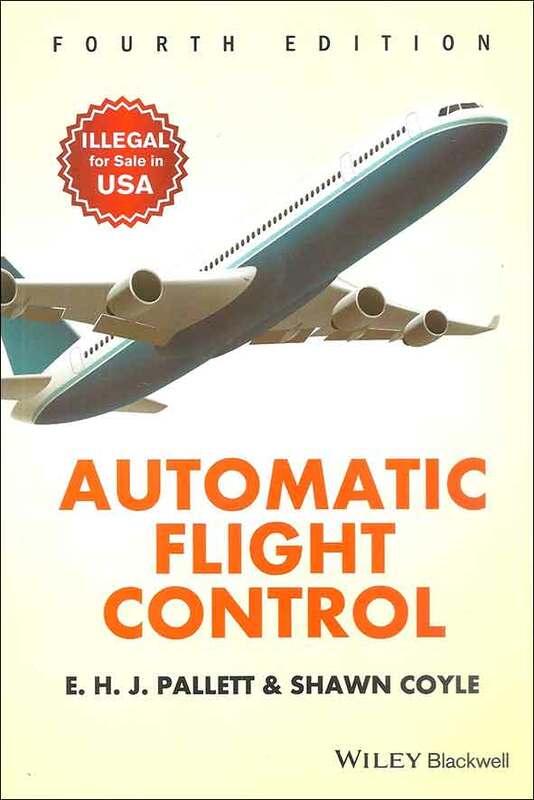 The section on automatic control of helicopters has been completely rewritten. 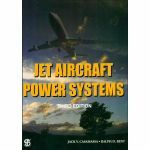 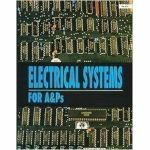 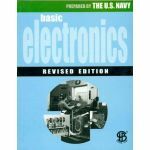 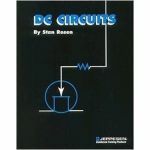 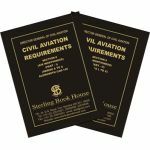 Information on the fundamentals of fly-by-wire control systems has been expanded and now forms a separate chapter. 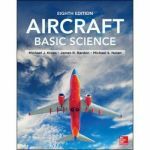 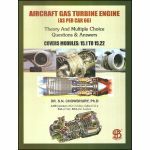 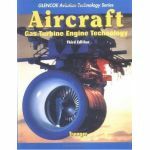 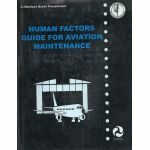 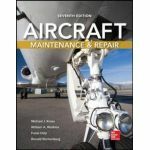 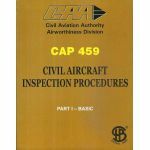 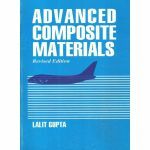 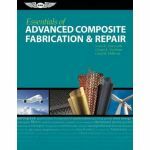 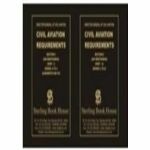 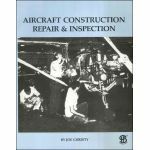 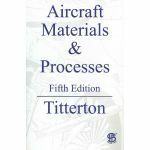 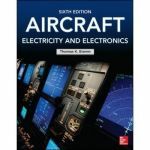 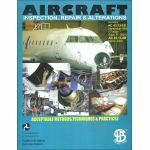 The book meets the need of students of ab-initio courses on aircraft maintenance and complements the ground studies of pilots on ab-initio training.